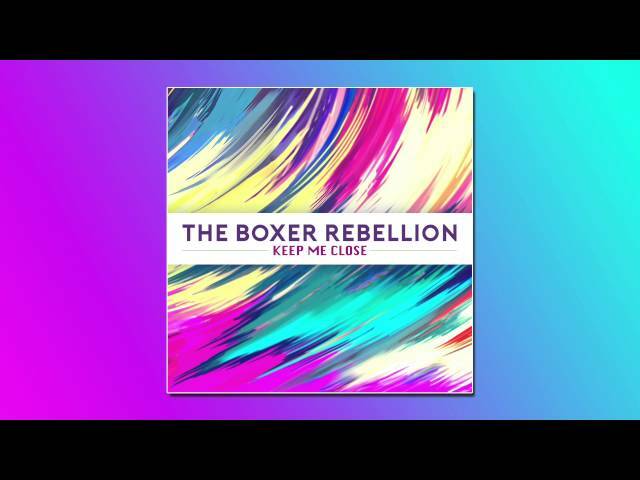 London Indie band The Boxer Rebellion have had a prolific career, spanning four studio albums as well as plenty of live records which capture their idiosyncratically untamed gigs perfectly. Don't miss them live on Sunday 1st May in support of a new record!! !